The early career of Archbishop Anselm of Canterbury (c. 1033-1109) provides an opportunity to explore the operation of charismatic authority in a monastic setting. It is argued that the choice of Anselm for the archiepiscopal see of Canterbury in 1093 was the result of his growing reputation cultivated during his years as prior and abbot of the influential Norman monastery of Bec. The article explores various aspects of Anselm’s charismatic authority including his performance of charisma, his academic charisma and reputation, and his reputation as a miracle-working holy man. 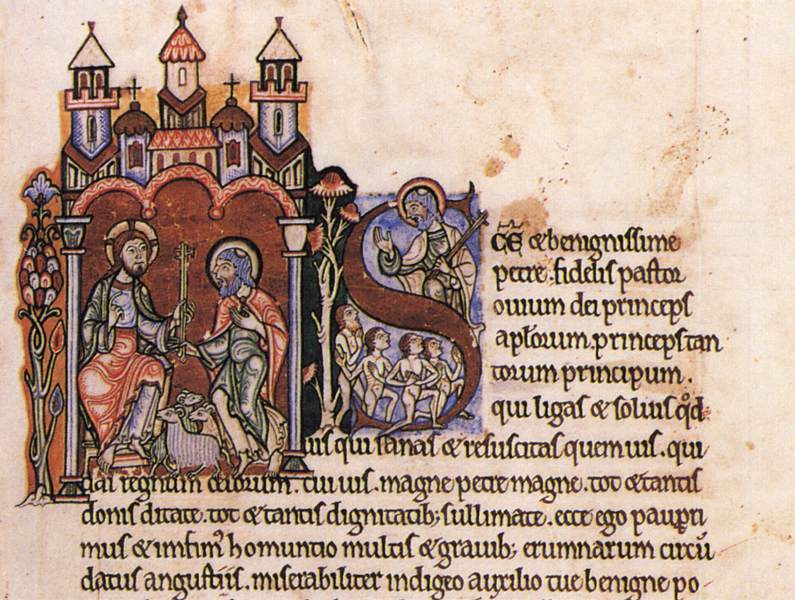 The election of Anselm (c.1033-1109), abbot of the monastery of Bec in Normandy, to the archbishopric of Canterbury in the spring of 1093 was a violent affair (, pp. 49-71). According to contemporary sources, the majority of which were generated either by Anselm himself, or members of his entourage, or other later writers sympathetic to him, the abbot of Bec was in England on his monastery’s business and had arrived at the royal court in Gloucester to find the king, William Rufus (ruled 1087-1100), son of William the Conqueror (ruled 1066-1087), dangerously ill. It was thought that the king was about to die and the members of his court advised him to make his peace with God by releasing all prisoners, remitting fines, and freeing those churches whose revenues he had kept in his own hands after their incumbents had died.